A hui hou! : Not particularly fond of vultures. I'm sure there is a down side to this, but I can't see it at the moment. Not particularly fond of vultures. I'm sure there is a down side to this, but I can't see it at the moment. South African gamblers. Who knew? 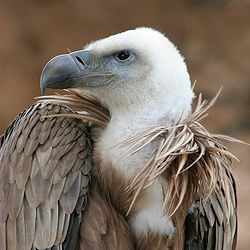 Vultures are disappearing because gamblers are literally smoking their brains. That’s right. Smoking their brains.